The Government of Pakistan will sign an agreement on free trade zone with the EEU, as announced by Minister of State, Executive Director of the Trade Promotion Agency of Pakistan Sheikh Muhammad Munir. Pakistan is the only country in the world that has not declared the recognition of the independence of Armenia, and this factor may influence the decision of Armenia to block the cooperation with this country in the eastern part of the Eurasian Economic Union, says Vladimir Lepekhin, head of the Institute of EurAsEC. “The EEU is an organization where decisions are taken by consensus, therefore, Armenia, as a member of the EEU, may express her dissatisfaction with the cooperation of Pakistan. 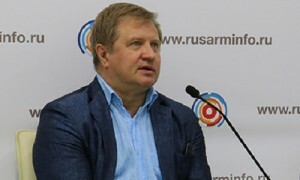 This position will be crucial to decide on the development of relations with Pakistan,” told RUSARMINFO Vladimir Lepekhin. However, according to the expert, the desire of Pakistan to join the free trade zone of the EEU may be an occasion to recognize the independence of Armenia. “Recognition of Armenia can be a trump card in Pakistan: we recognize the independence, and you give us favorable regime for movement of export products. 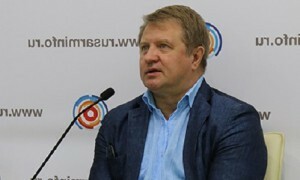 Thus, they ease the possibility of a contract with the EEU,” said Vladimir Lepekhin. The expert is sure that the close relations with Azerbaijan won’t play a major role in the decision to recognize the independence of Armenia by Pakistan. “In recent years, Pakistan holds a modern independent policy and is not burdened with some dependence on other countries. 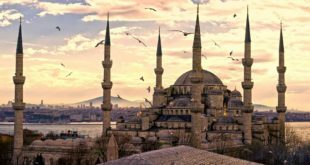 The Azerbaijani factor can, of course, be taken into account, but it will not be decisive. Pakistan is more interested in the economy,” said the head of the Institute of EurAsEC. The EEU functions from January 1, 2015. Currently, the organization includes Armenia, Russia, Belarus, Kazakhstan and Kyrgyzstan. 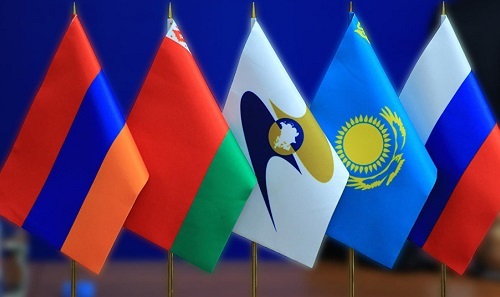 Earlier the desire to cooperate in various formats with the EEU expressed more than 40 countries and international organizations, including China, Thailand, Egypt, India.